FREE SIZE: Best fit to the waist size between 26 inches to 36 inches (Small, Medium, Large and XL) with Length - 27 Inches. 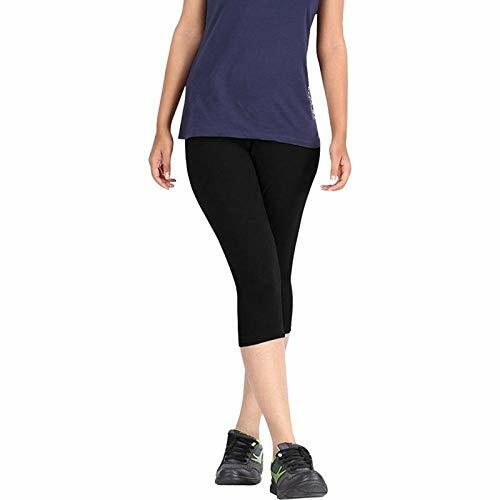 Women's Super Fine Cotton Lycra Capri, Bio-Washed 200 GSM. 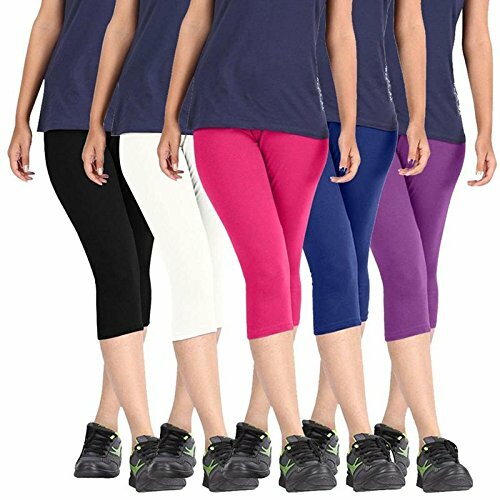 Best quality slim fit comfort Capri made with cotton fabric for safe skin and Styling. This cotton stretch Capri is designed to provide absolute comfort and body fit. Pair it with short or long kurta for modern look. High on style, fit and finish, this Capri is sure to lend you a sophisticated look. SELLER and Product FEEDBACK: Your Feedback is really important to us as well as for other buyers to judge the product before they buy, please take a few seconds to leave great feedback if you are satisfied with our product or service, thank you in advance. We always offer the lowest price for best goods and service to you. Please contact us before leaving neutral(3 stars) or negative(1-2 stars) feedback. We will try our best to solve the problem and leave you a happy shopping mood here. Thank you!